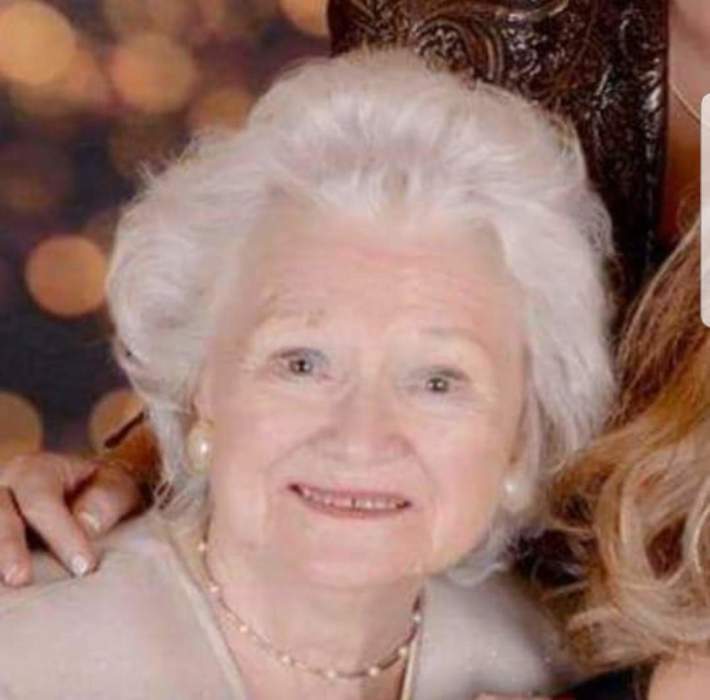 Elfriede C. "Elfie" (Markert) Carstairs, age 86, of Everett died at 3:04 PM, Saturday, August 25th, 2018 peacefully surrounded by family at Rebecca's Personal Care Home in Everett. Born in Naundorf , Germany on May 3, 1932 she was the daughter of the late Eduard H. and Elsa (Mehnert) Markert. Before retiring she worked as a dining room manager at the Sheraton in Silver Spring, Md and was a member of the German American Society of Bedford. Elfie was the widow of Gerald D. Carstairs whom she was married to until his death on 02/17/1981. She is survived by Daughter- Lisa E. wife of Clifford Zeller, Everett; Daughter- Nina K. wife of James Shaffer, Woodbridge, VA and brother Lothar Markert, Dusseldorf, Germany. Elfie is also survived by 4 loving grandchildren, and 11 great grandchildren. A Celebration of Life Service will be held at Jack Geisel Funeral Home in Everett on Sunday, September 16h at 9:30AM with Vicar Kathy Popp officiating. Family and friends will be received a half hour prior to service. Memorial contributions can be made in Elfie's name to the Zion Lutheran Church, 100 West Main Steet, Everett, Pa 15537. Online condolences may be expressed at www.geisel funeral.com.